Find huge deals in Passau, Germany that you may book now & pay later! 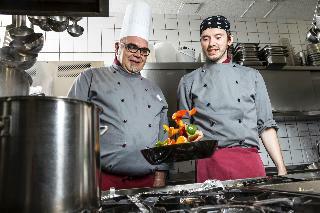 Best prices for in Passau, Germany. A dream vacation for you and your family, guaranteed by our travel consultants. For members-only deals, we recommend using the new filter for deals in Passau, Germany. This spa hotel in the city center, is located near attractions such as Europa Thermal Bath, Therme 1 Johannesbad Spa, 500 meters from the city center. Area attractions also include Haslinger Hof and Obernberg am Inn Marktplatz. In addition to a restaurant, the hotel offers an indoor pool. 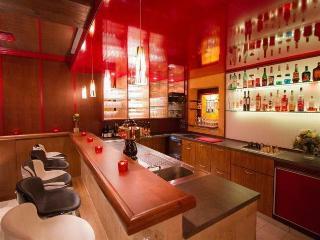 Other amenities include a spa customers and a lounge bar. Rooms have balconies overlooking the courtyard or garden. This charming hotel is set in Passau. The total number of guests rooms is 110. Pets are not allowed at this property. 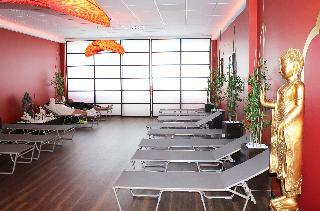 This comfortable hotel is in Bad Griesbach (Rottal). The establishment features a total of 148 bedrooms. Travellers will not be bothered during their stay, as this is not a pet-friendly establishment. This comfortable hotel is in Bad Fussing. This establishment does not accept pets. 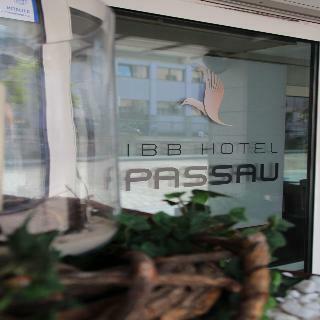 This lovely hotel can be found in Passau. The premises count with 108 welcoming rooms. Customers will not be bothered during their stay, as this is not a pet-friendly property. This lovely hotel is located in Obernzell. The 40 welcoming bedrooms offer a perfect place to relax at the end of the day. Those who dislike animals may enjoy their stay, as this property does not allow pets. This lovely hotel is in Passau. With a total of 9 guests rooms, this is a nice place to stay. Those who dislike animals may enjoy their stay, as this establishment does not allow pets. This lovely hotel is located in Obernzell. No pets are allowed on the premises. 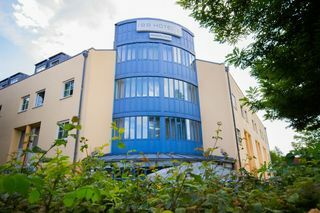 This comfortable hotel is located in Passau. 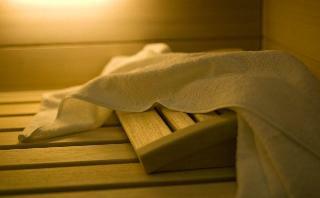 A total of 30 units are available for guests' convenience. Travellers will not be bothered during their stay, as this is not a pet-friendly property. 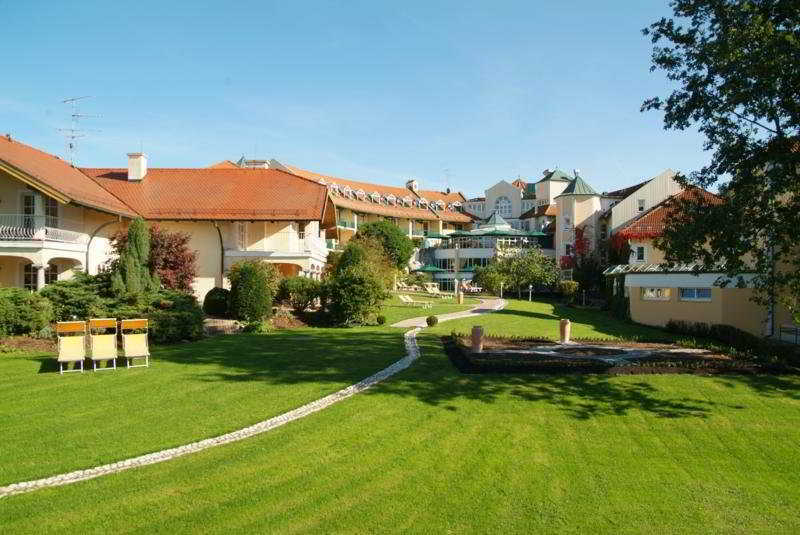 This lovely hotel is located in Bad Griesbach (Rottal). 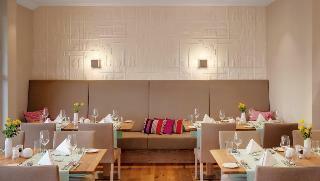 The hotel comprises 90 cosy rooms. Travellers will not be bothered during their stay, as this is not a pet-friendly hotel. This charming hotel is situated in Bad Fussing. This is not a pet-friendly accommodation. 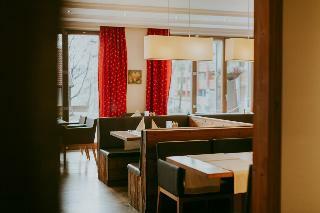 This lovely hotel is set in Bad Griesbach (Rottal). The premises count with 159 welcoming units. This is not a pet-friendly accommodation. This charming hotel is located in Passau. This is not a pet-friendly accommodation. 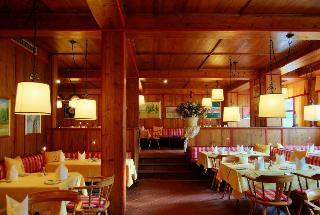 This charming hotel is situated in Bad Griesbach (Rottal). The total number of accommodation units is 103. This is not a pet-friendly accommodation. 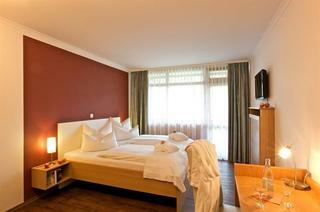 This comfortable hotel is situated in Bad Griesbach (Rottal). A total of 88 bedrooms are available for guests' convenience at Sonnengut. This is not a pet-friendly establishment. This lovely hotel is in Bad Fussing. Kurhotel Schatzberger is not a pet-friendly establishment. 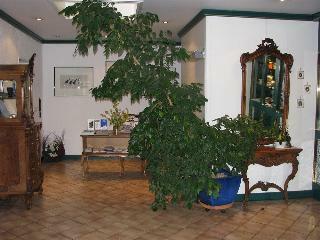 This comfortable hotel can be found in Bad Griesbach (Rottal). 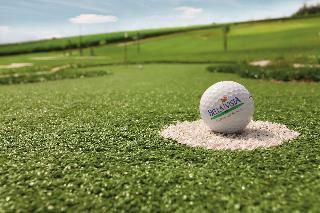 The property comprises a total of 120 snug accommodation units. This is not a pet-friendly establishment. 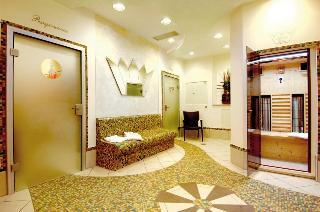 This comfortable hotel is in Bad Griesbach (Rottal). The accommodation comprises a total of 78 snug bedrooms. This hotel does not accept pets. This lovely hotel is in Passau. 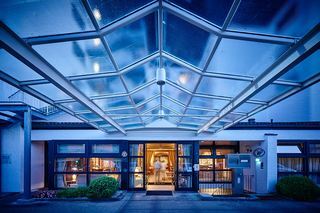 There are a total of 290 rooms at Ferienpark Geyersberg. Pets are not allowed at Ferienpark Geyersberg. This lovely hotel can be found in Bad Fussing. Pets are not permitted on the premises. This charming hotel can be found in Bad Fussing. The total number of guests rooms is 79. No pets are allowed on the premises. 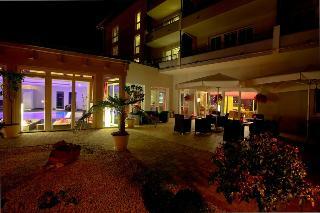 This lovely hotel is located in Bad Griesbach (Rottal). The premises count with 59 welcoming bedrooms. No pets are allowed on the premises. 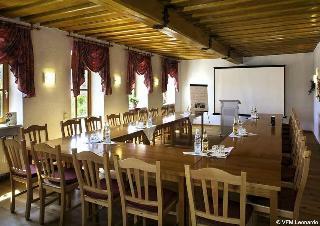 This charming hotel is situated in Passau. There are a total of 40 units on the premises. Pets are not allowed at this property. This lovely hotel is set in Passau. The establishment comprises a total of 140 snug accommodation units. This is not a pet-friendly property. 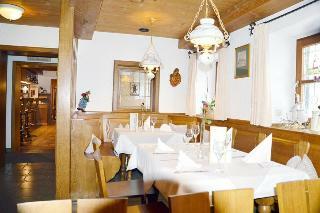 This charming hotel is situated in Bad Griesbach (Rottal). This accommodation offers a total of 180 rooms. No pets are allowed on the premises. This charming hotel is in Bad Fussing. Pets are not allowed at Frühstückspension Wildrose. This comfortable hotel is in Bad Fussing. Pets are not allowed at Holzapfel. This lovely hotel is set in Bad Fussing. Kurhotel Diana is not a pet-friendly establishment.